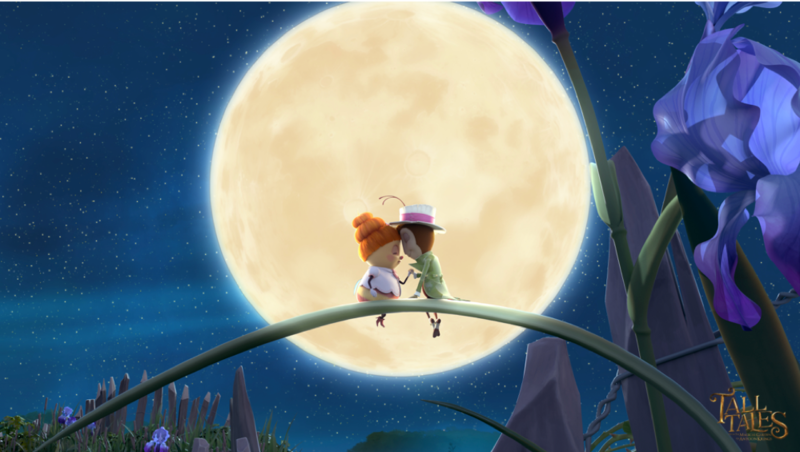 Award-winning kids entertainment distributor PGS Entertainment has secured a round of broadcast presales, for ON kids & family, Apollo’s Tall Tales, a new upper preschool series, commissioned by France Televisions, ZDF, & Canal+. 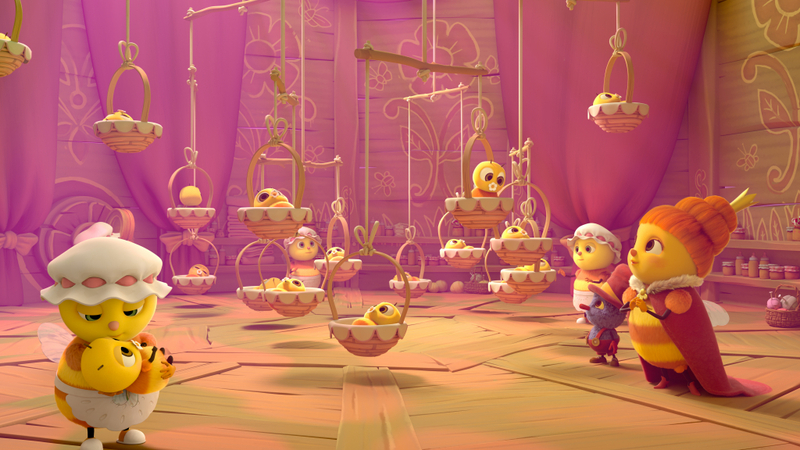 New presale partners include Discovery Kids (Latin America), Télé-Québec (Canada), Deakids (Italy), DR (Denmark), MTV3 (Finland), Ouf Tivi (Belgium), SF International (Nordics), MTVA (Hungary), RTS (Switzerland), RTV (Slovenia), & LRT (Lithuania). 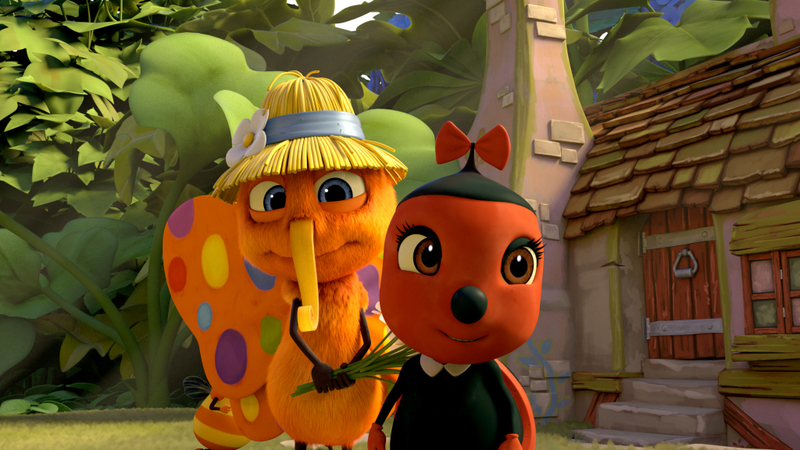 The new CGI series (52×11’) is produced by ON kids & family (The Little Prince, Playmobil The Movie) and is based on Antoon Krings’ publishing masterpiece, which has sold over 20 million copies in the past 10 years and features over 200 characters (crickets, beetles, ladybugs, bees, and other friendly insects). The new series follows the release of the major theatrical, which was released in over 80 territories. 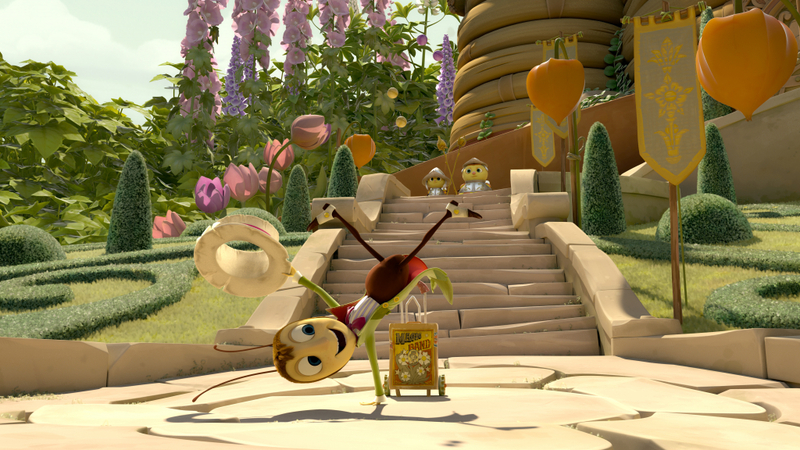 It follows the daily life and adventures of all the tiny creatures in the Hive, which were also featured in the film and includes an original song in each episode. “With Tall Tales, Krings brings his unique garden to life through a magical story and loveable characters. We are very excited to be continuing this journey with him, now bringing his enchanting work to the small screen,” says Guillaume Soutter, co-founder of PGS.